Quality, Convenient Healthcare in Minutes. 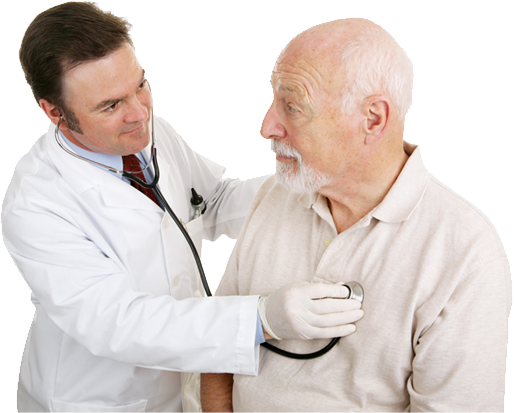 Experiencing chest pain? Please call 911 for this and any other life-threatening emergencies. Keeping your family healthy is as important to HealthMed Urgent Care as it is to you. When you need immediate care but your regular doctor isn’t available and the severity of your illness or injury doesn’t rise to the level of requiring lifesaving care in a hospital emergency room, our qualified medical staff is ready to fill in. Visit our urgent care center in Eatontown, Atlantic City, or Northfield for express care at an affordable price. Whether you need a rapid strep test, blood glucose screening, EKG, x-ray, vaccinations, treatment for an infection like flu or food poisoning, a sports physical, workers comp evaluation, or other health services – HealthMed Urgent Care in NJ is the place to go for convenient care. 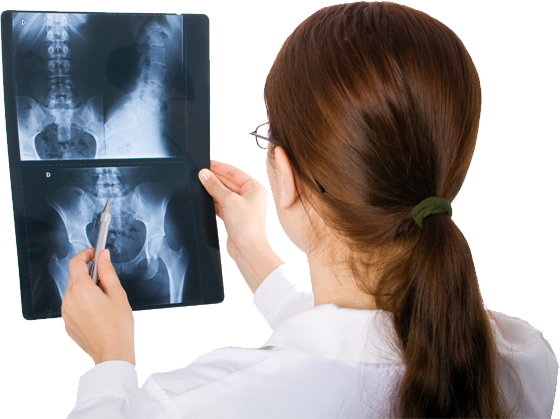 You’ll get the most immediate care available so you can get well quickly and back to your busy life. 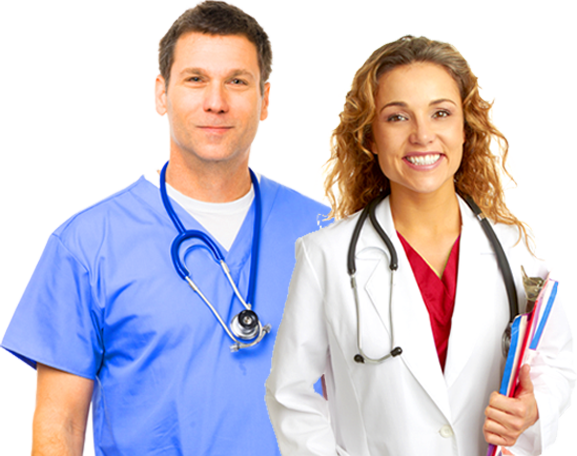 HealthMed accepts most health insurance and major credits cards as well as cash. 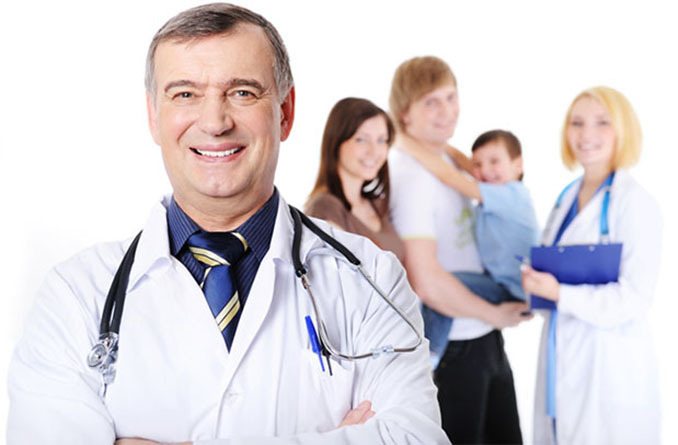 HealthMed is the NJ walk-in clinic of choice for the evaluation and treatment of a variety of non-life-threatening conditions requiring medical attention. This includes urgent care for injuries such as sprains, broken bones, lacerations, or muscle spasms, as well as for acute illness such as a bacterial or viral infection, fever, nausea, or back pain. We offer convenient emergency care with multiple locations and extended hours, including weekends and holidays, so you don’t need to wait to see a doctor. Our on-site laboratory and digital x-ray capabilities allow us to offer express care in NJ for every member of your family. We provide pediatric vaccinations, evaluation and treatment of broken bones in children and adults, school physicals, drug screening, stitches for cuts and wounds, occupational medicine, treatment for chronic conditions like diabetes or allergies, and immediate care for sore throat, ear infection, stomach bug or other illnesses—all without an appointment so you don’t need to wait to feel better. Just visit one of our convenient NJ urgent care locations. The list is growing and now includes HealthMed Urgent Care in Eatontown, HealthMed Urgent Care in Atlantic City, and HealthMed Urgent Care in Northfield. Visit our medical clinic at one of our convenient locations in Northfield, Eatontown or in Atlantic City. We offer immediate care and strive to be the answer when you’re in search of a medical clinic near me. When searching for a quick care clinic in New Jersey, Health Med Urgent Care offers a full suite of services to help with immediate care. for hours when you can see a HealthMed doctor now? We accept most insurance as well as cash and major credit cards. The content presented on this page is not intended to diagnose health problems or take the place of professional advice or medical care.